It may have been the tango that hooked me or the food that is beyond delicious. It might have been the history that is seen around every corner, in every gracefully aged building and along the cobblestone streets the city’s past rises to meet you. The only thing I’m sure is that Buenos Aires gets under your skin. 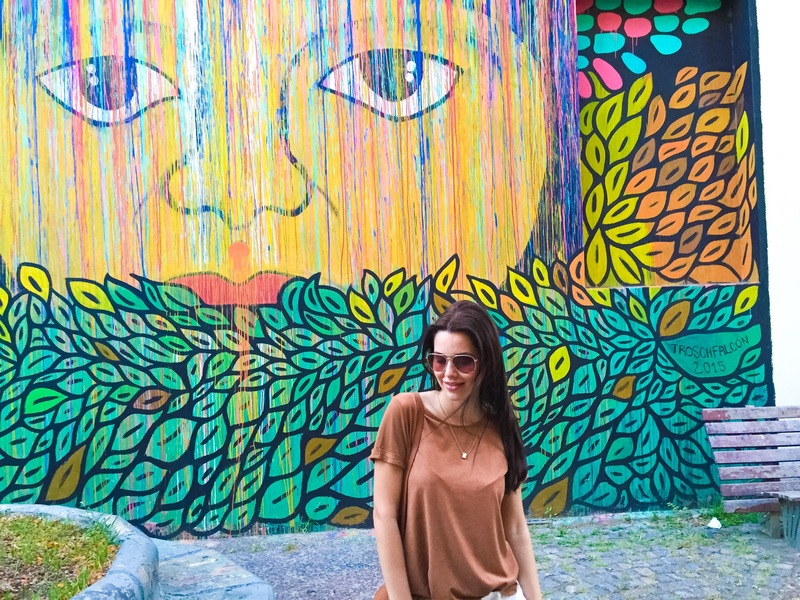 The mix of European flow with traditional Latin cuisine, nightlife and personality ensures you’ll have an exciting adventure in this trendy city. Plaza de Mayo reflects the history of Argentina. Around here you will find historical buildings like Metropolitan Cathedral, Cabildo and Casa Rosada, which is located on the eastern side of plaza. It’s from the balconies of Casa Rosada that Eva Perón famously preached to throngs of impassioned Argentines, so this atraction was at the top of my sightseeing list. 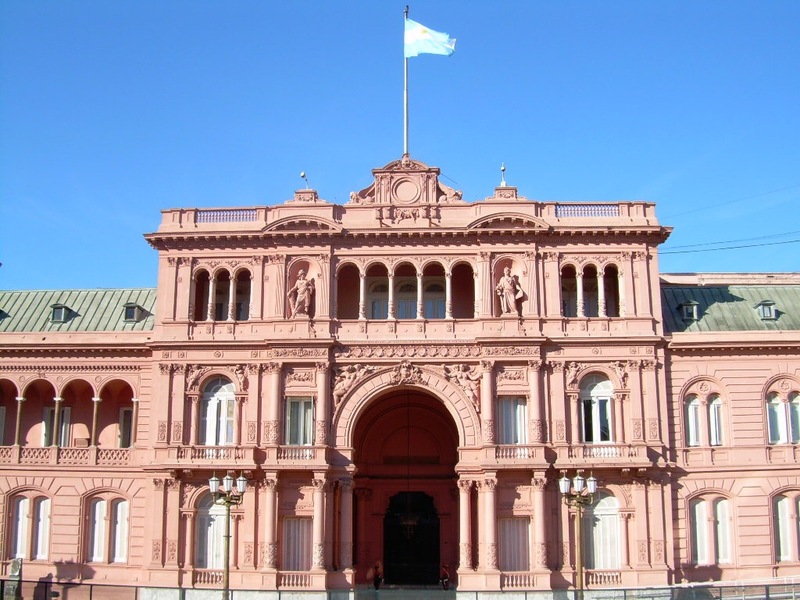 Today is the executive mansion and office of the President of Argentina. Don’t watch, dance! 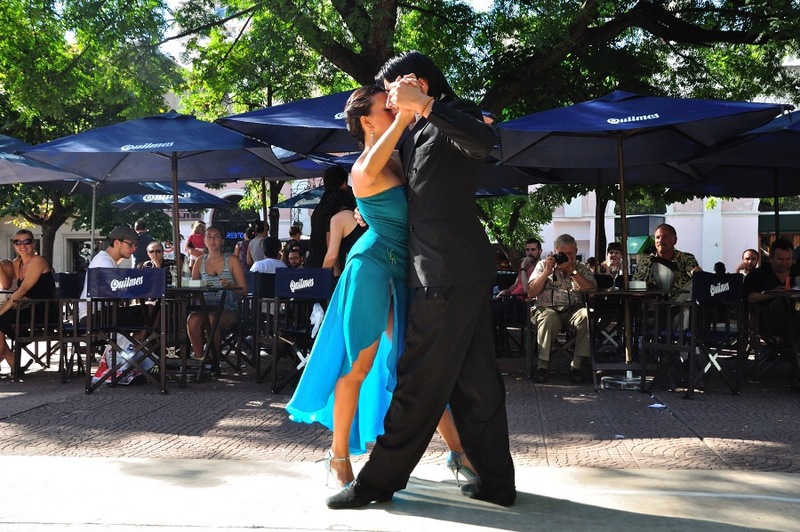 Buenos Aires is the undisputed tango capital. Every neighborhood has its own style. In Recoleta, you feel like you’re in Paris. Boasting museums, cultural centers, street art and historical landmarks, the beauty of Recoleta is that as a tourist you can find something of interest on any given day of the week. The standout highlight is the Recoleta Cemetery, where Evita Peros was laid to rest. If you are in the mood to see city’s culture & art places, where you can enjoy art displays, concerts and theatrical performances, visit Centro Cultural Recoleta . As well Museo Nacional de Bellas Artes is located in this area that offers free entrance from Tuesday to Sunday. La Boca is a common postcard of Buenos Aires. This area has a strong European flavor and is alive with music and tango beats. 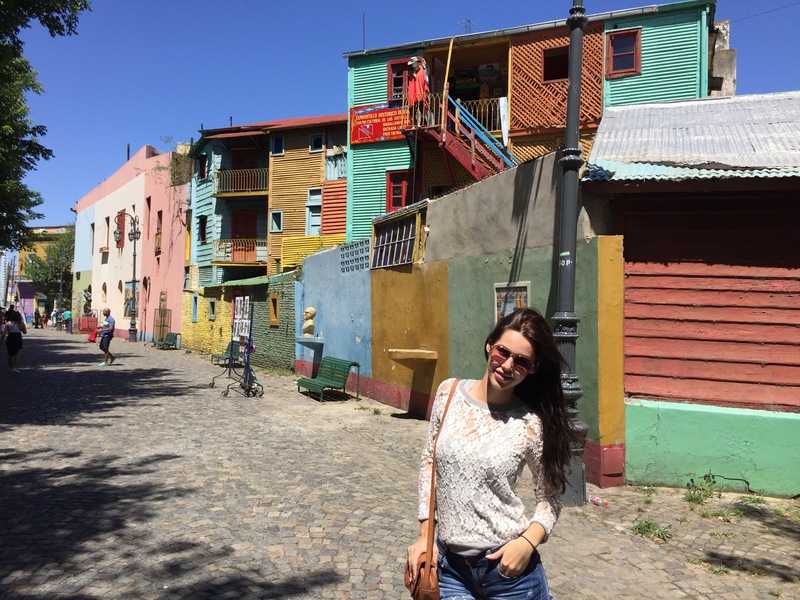 La Boca is a former port with colorful houses built with leftover metal sheets and paint from ships. El Caminito, meaning ‘little walkway’, is a street museum and traditional alley with peddlers selling art, buskers playing music and stalls offering trinkets of every variety.